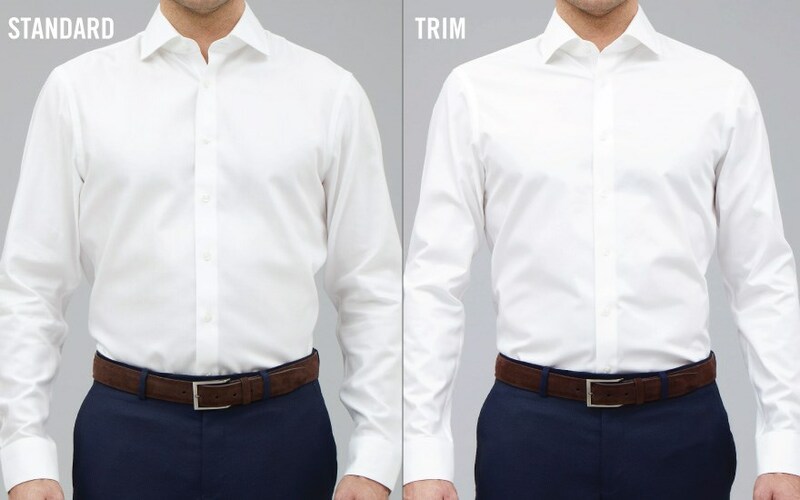 Shop our Versatile Collection of Men's Dress Shirts, 1/$55 or 3/$140. Free Shipping on All Shirts. 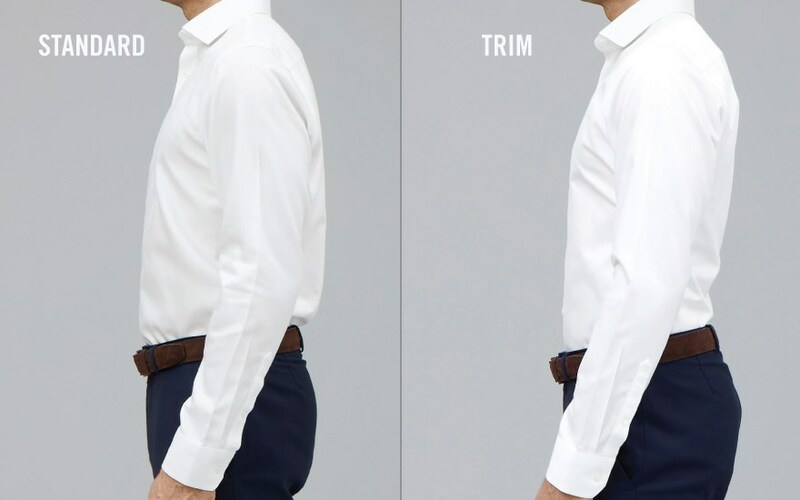 For further assistance on sizing, chat to a stylist below. Don't have a measuring tape? Use a piece of string to measure and lay it flat against a ruler. 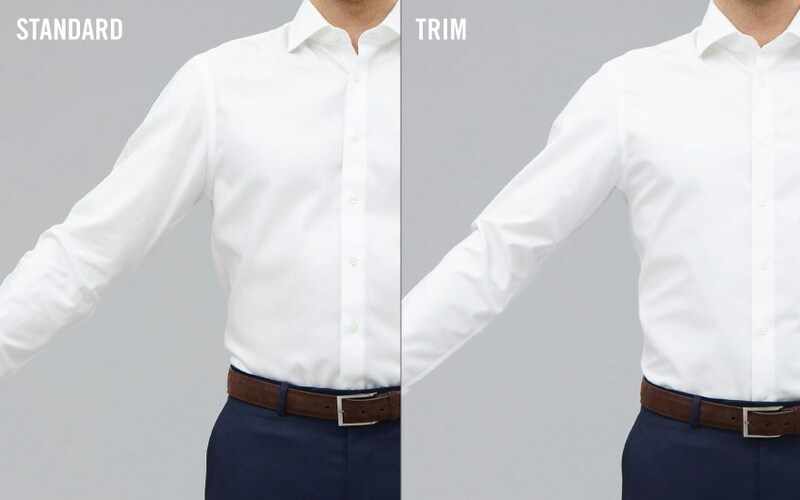 We always recommend measuring yourself, however if you need a reference point, we have included average US sizes in our men's dress shirt size chart.